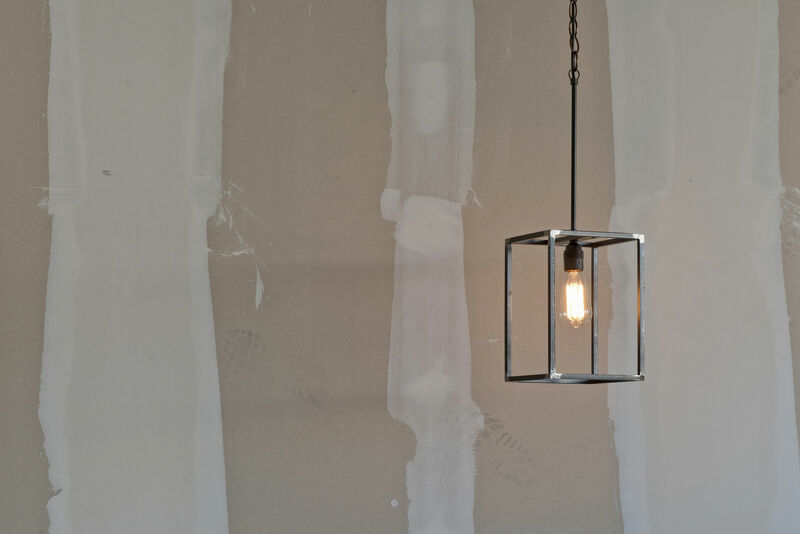 Our pendant lights don’t just set the atmosphere of a room, they are also works of art in themselves. 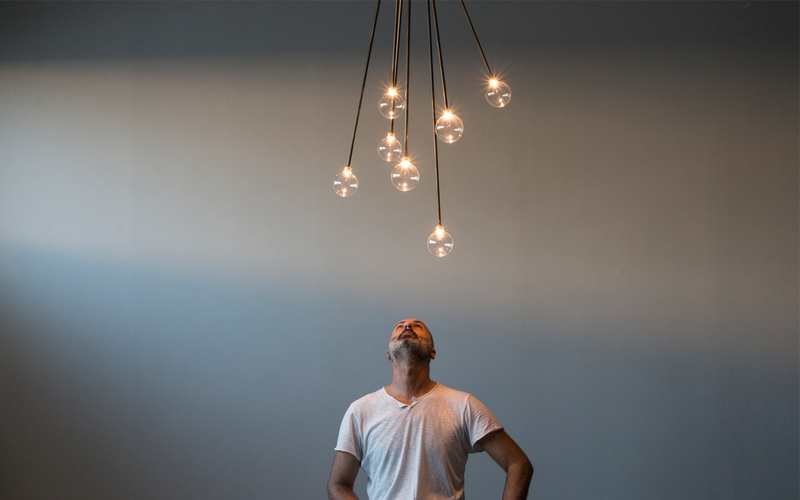 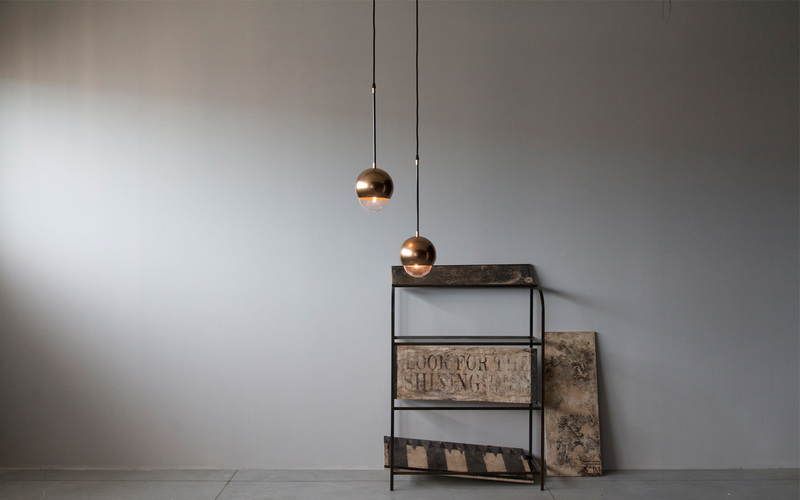 Our range of products are created by renowned Italian designers such as Renzo Serafini, and includes framed lighting fixtures, LED lights and burnished brass supports. 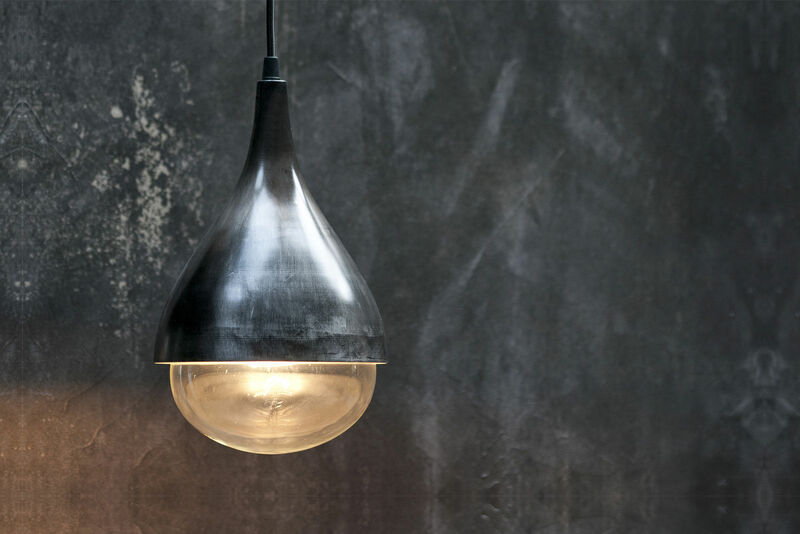 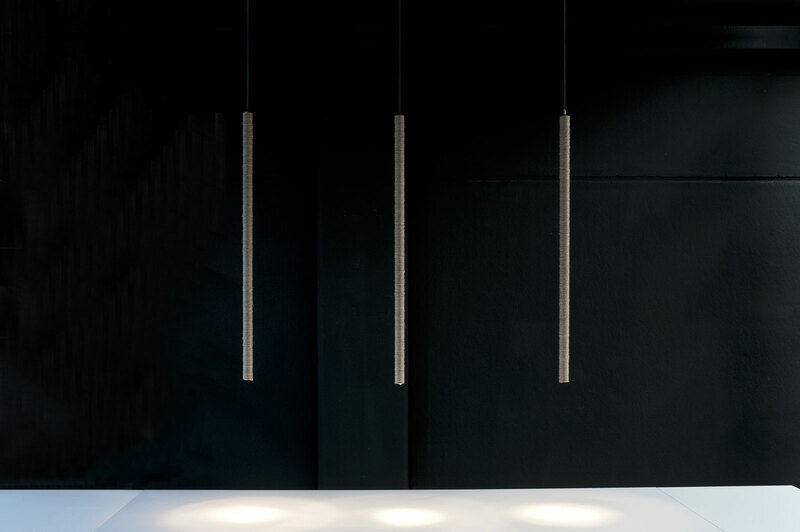 Expertly hand crafted to make use of space and shadow, our pendant lights are flexible to your design requirements.